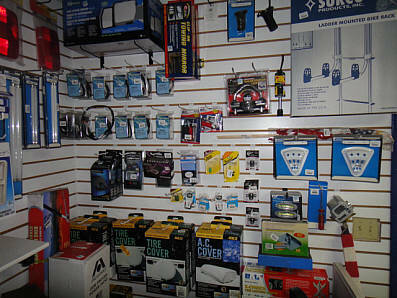 We keep a large supply of parts on hand and we special order and order parts from all the major suppliers. 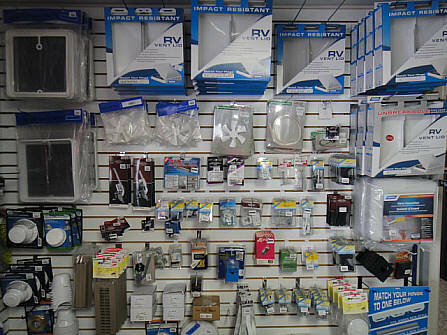 Stop by our store and let us help you locate that hard to find RV part you are searching for! 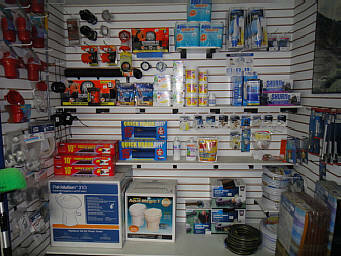 If we don't have it, we can get it for you fast!